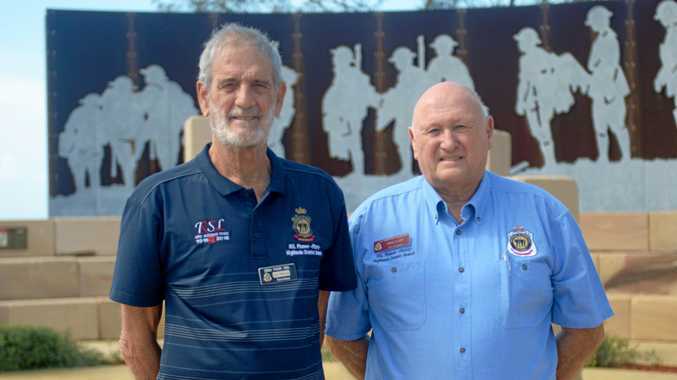 A CAR collided with a parked vehicle this morning near Rockhampton Girls Grammar School. 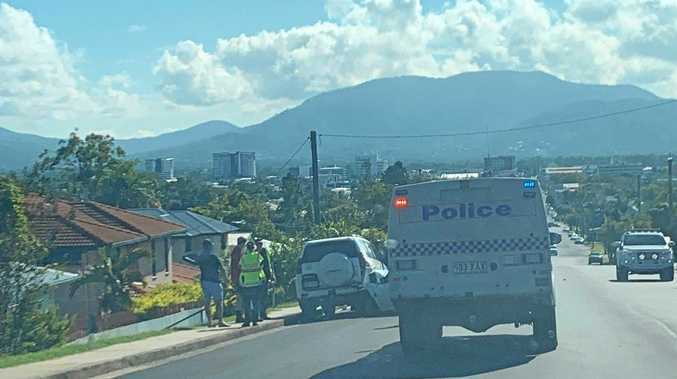 The incident happened at about 7.50am in Denham St, Rockhampton, and created some congestion during the peak of the early morning school rush. Police attended the scene and reported there were no injures.